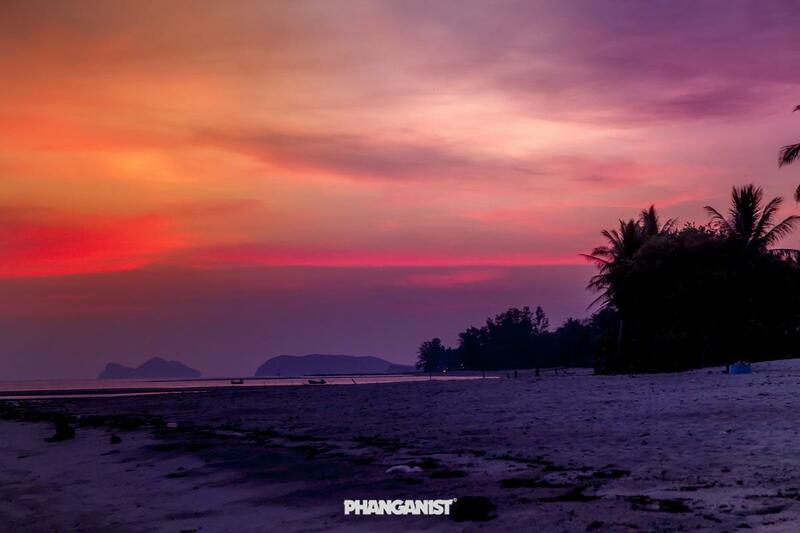 Welcome to the home of the sunset, one of the most beautiful sunset watching islands in the world, Koh Phangan. Sunsets are always beautiful wherever you are in the world, with their romantic notions and vibrant colours or pastel shades that no artist will ever achieve to make exactly the same if ever they try. These sunsets are only believable when seen with the naked eye. 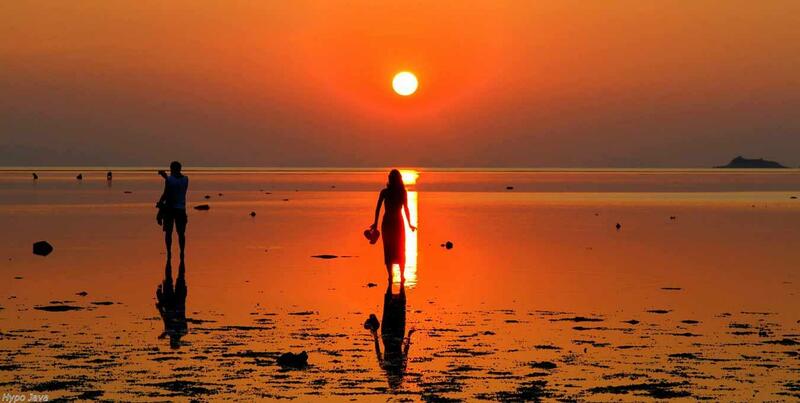 Sunset culture is very alive on Phangan, it gives everyone a reminding notion that we are just a small part of something much greater than our humble existences. It makes you ask questions about life and the earth and that vast space that lies beyond our white fluffy clouds and atmosphere, what is the meaning of all of this…? You know when sunset time is coming as even the roads get busier, it’s pretty amusing actually to know that everyone is racing to get to their favourite sunset spot in time for the big performance or to get things done before it’s too dark. Sometimes you may be too late to get to your favourite spot so you end up panicking and just go to the nearest beach but it doesn’t matter because they are ALWAYS beautiful and no sunset is ever the same, it just does not get boring. Sometimes though there is one that seems absolutely outstanding. The light was exactly right that day, there were just the right amount of clouds in the sky to create some interesting shapes, textures and shades. The colours were all shades of purple and pink that have never before met your eyes, mother nature’s pallette must be endless. When home your facebook newsfeed becomes engulfed with other people's photos of the sunset, you know that everyone must of felt a similar feeling to how you did in that perfect moment of wonder. Sunset is also a time of change, a part of the day where you can gather with friends after a busy day of work or exploring the island. Reflect on what you have achieved or go more deeper into yourself. Catch up with other people, take stock on what is happening in life or discuss what is important to you all and watch the sun come down on that day, ready to move forward into the night and its welcome calmness. Maybe you sit and enjoy the aftermath of the sunset, grab some cold beers, make a fire and spend the rest of your night there or you get up, ready for the night’s actions, the next part of the day albeit a bit darker. Parts of Koh Phangan will always be in competition with each other for the ‘best sunset spot’ but is it a matter of personal preference? Maybe so but one thing is certain that the south and west of the island is always going to have a heads up! Remember that we are truly blessed to be able to experience these kind of sunsets amongst the exotic nature of Phangan, it will be one of the things you remember about your time here and you may miss being part of sunset culture and the chase to get the best one so appreciate the freedom here that you have to do it. We look forward to this evenings sunset and all of the ones after that and we hope you experience a good one too! To Tip or not to Tip…?